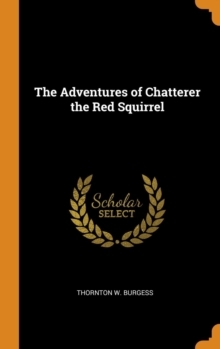 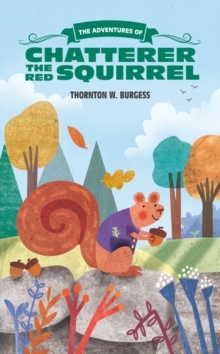 Introduce your child to Thornton W. Burgess' long-beloved Bedtime Stories, featuring such timeless characters as Peter Cottontail, Jimmy Skunk, and Chatterer the Red Squirrel. 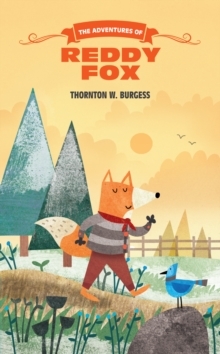 In The Adventures of Reddy Fox, the crafty main character must outsmart Farmer Brown's Boy, whose chicken's he's been stealing. 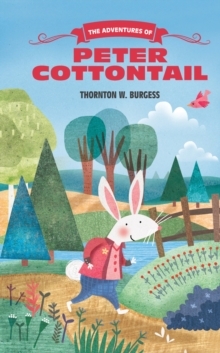 Along the way, he learns important lessons, like the danger of showing off, the importance of using all of his senses, sympathy, kindness, and so much more. 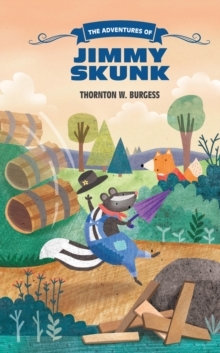 A dedicated naturalist, Burgess imbues his stories with the good humor, imagination, and fun animal antics that all children will enjoy reading during story time. 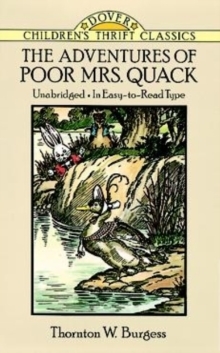 These essential childhood classic stories also feature the original black-and-white illustrations by Harrison Cady, lending this edition a vintage feel. 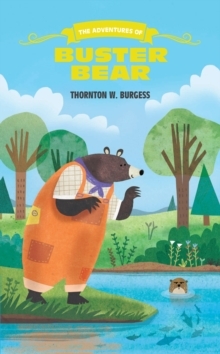 This volume will become a treasured classic on your bedtime story shelf.